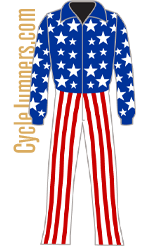 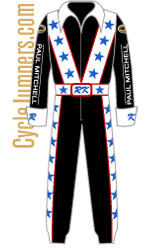 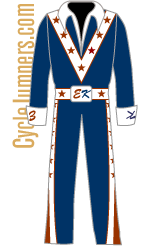 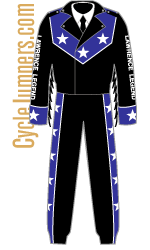 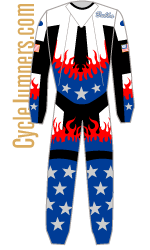 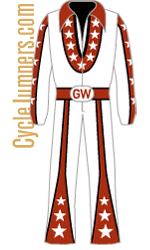 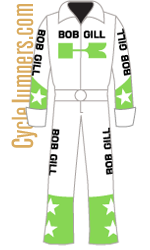 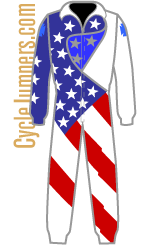 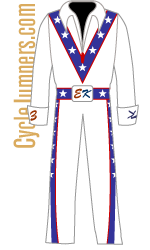 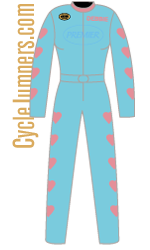 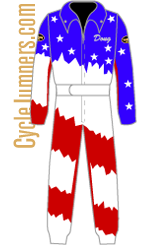 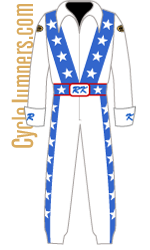 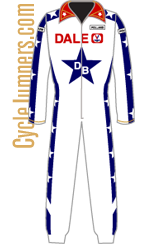 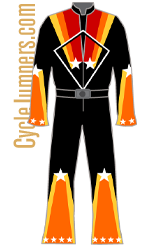 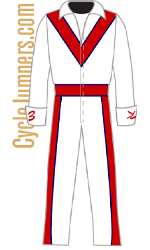 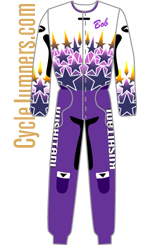 One of the most important aspects of a cycle jumper is his leathers or jump suit. 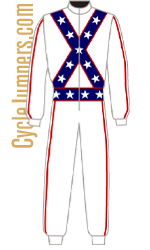 Each daredevil relies on his suit for protection and for a way to make a statement about himself. 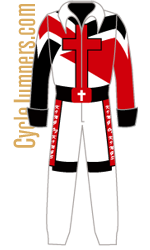 The following pages celebrate the unique personalities from this one-of-a-kind activity.